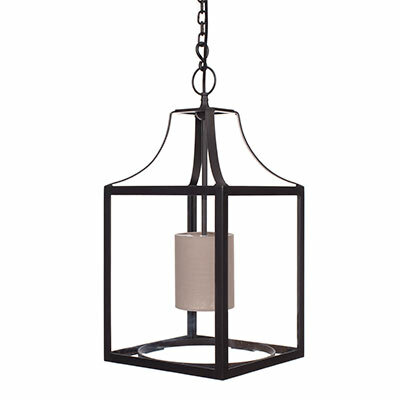 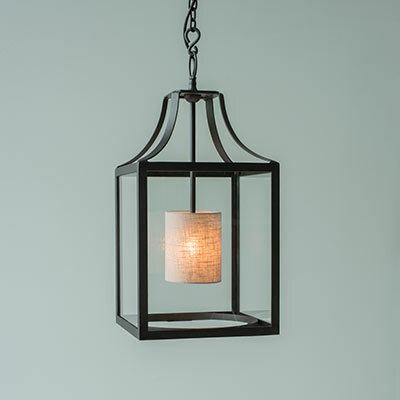 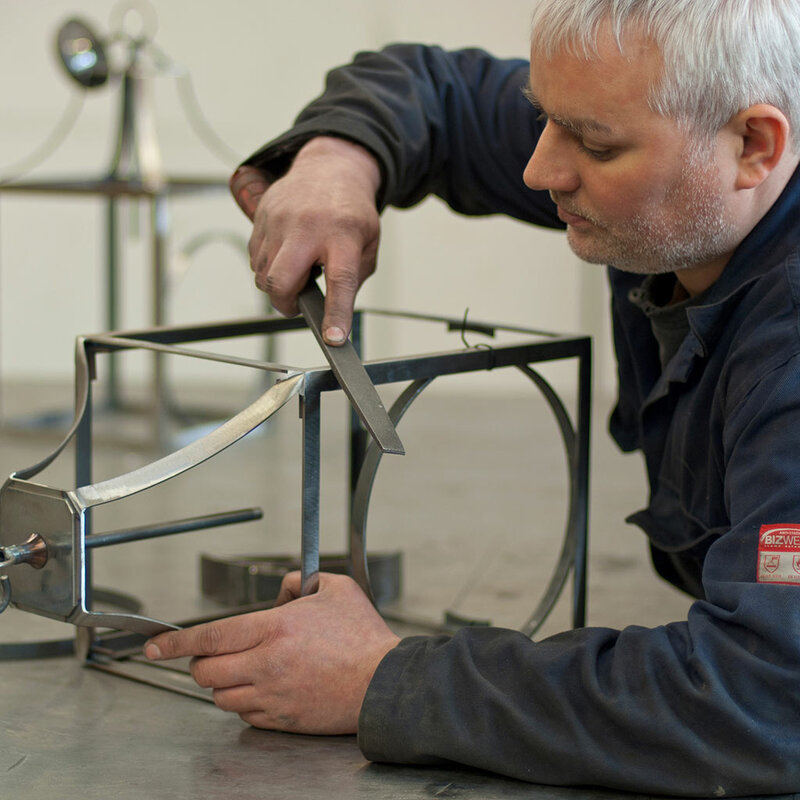 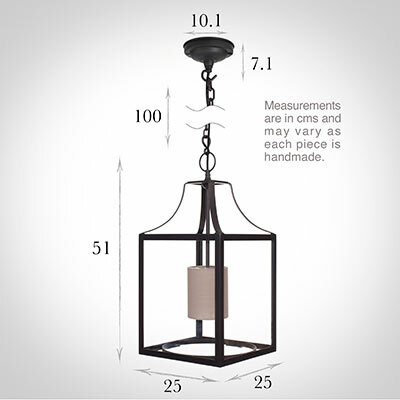 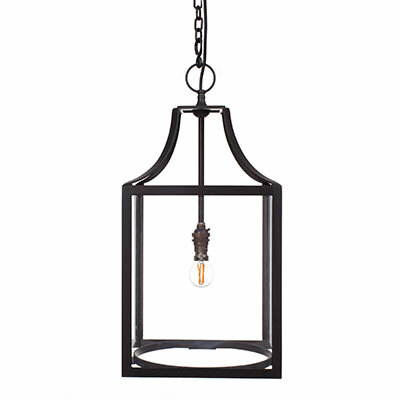 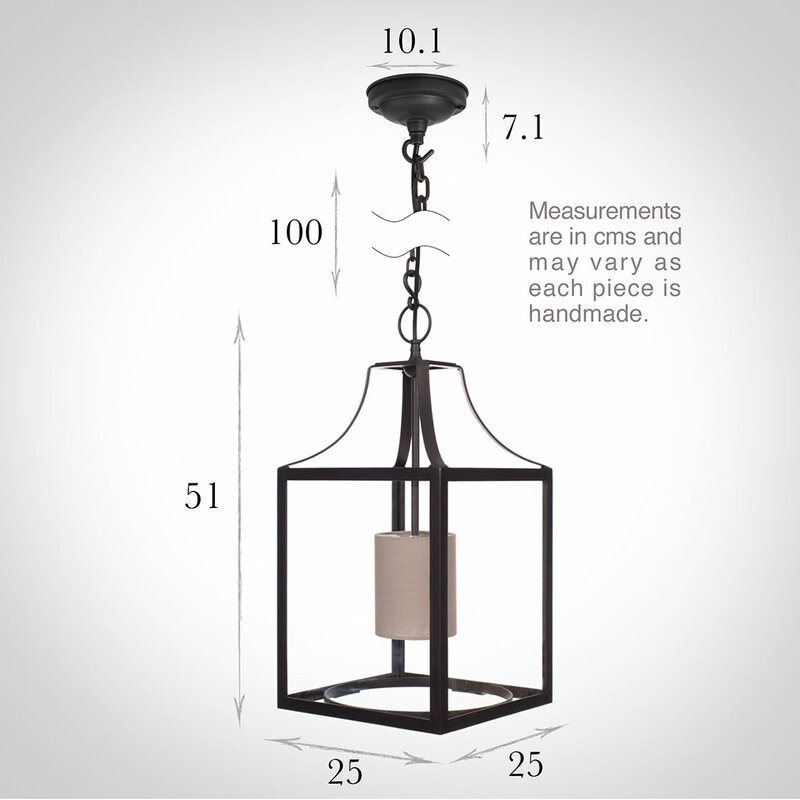 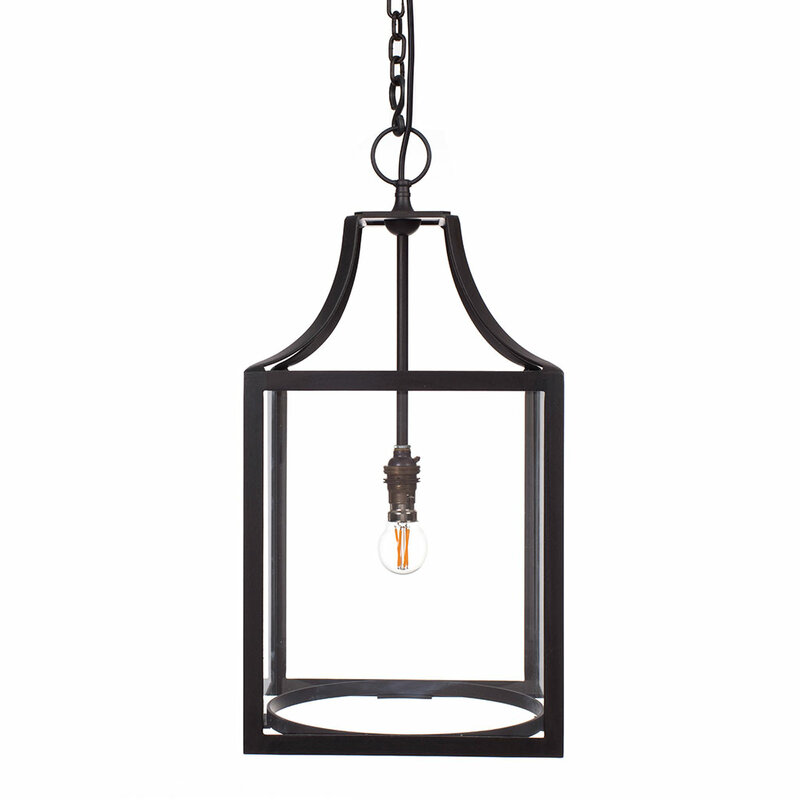 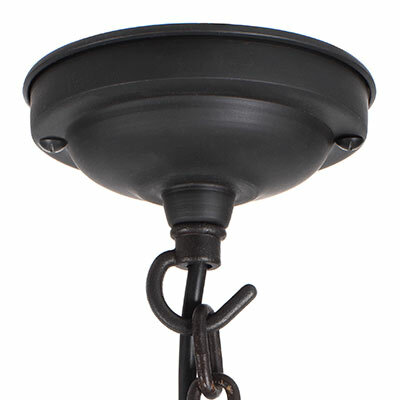 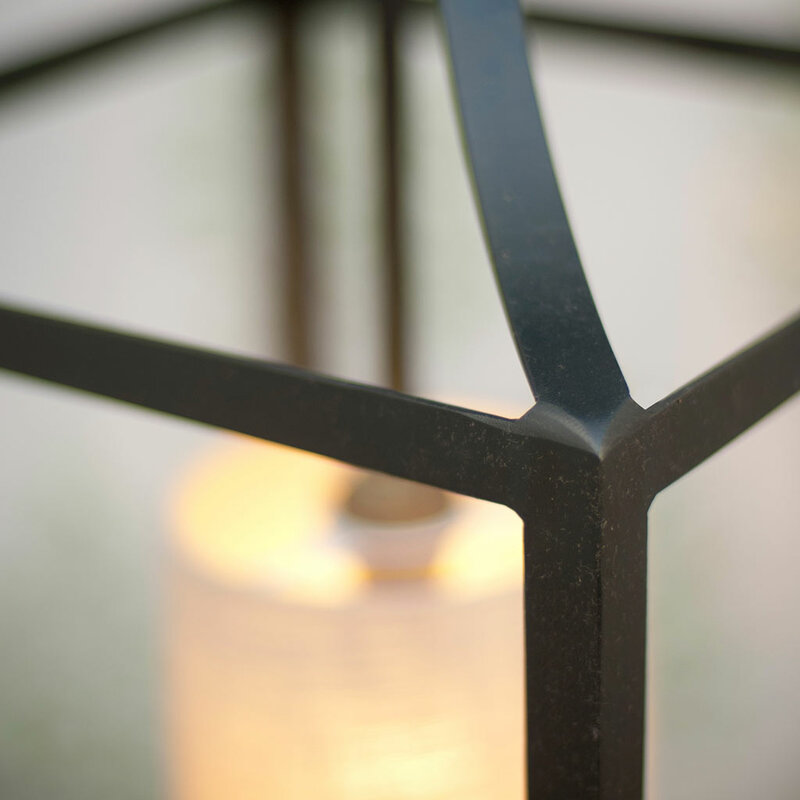 Equally at home in a period or modern setting, this elegant glazed lantern is hand forged from steel and has a small linen cylinder shade at its centre. 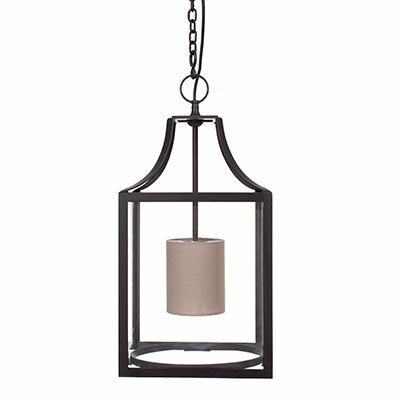 Finished in beeswax, this lantern would look lovely in any hallway, landing, dining room or conservatory. 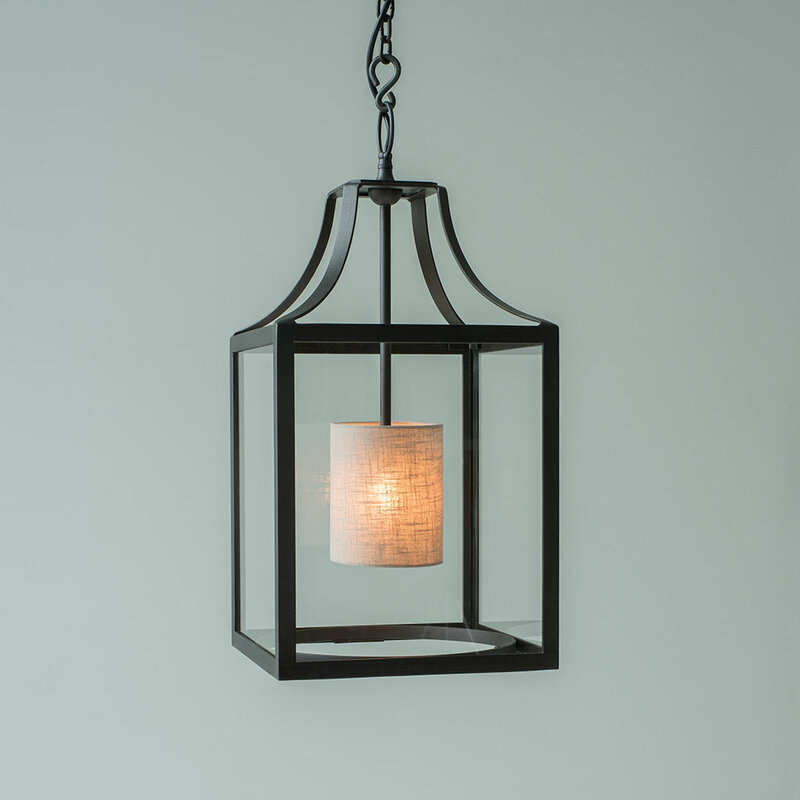 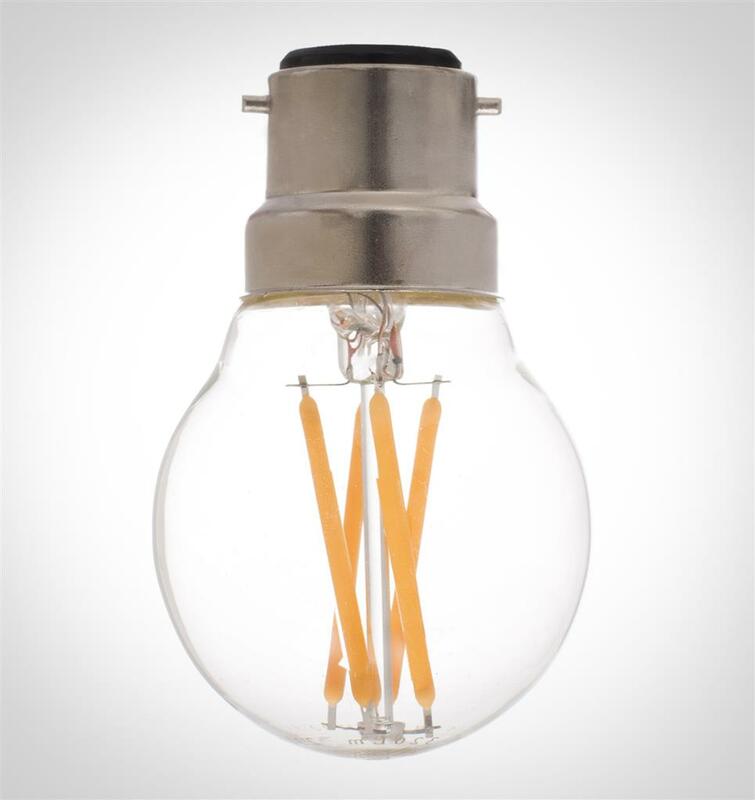 Additional Information: The Wilton Pendant is supplied with a 10cm diameter cylinder shade in Putty Killowen Linen, 1m of chain and ceiling fixing.